The sanction list includes 150 individuals and 37 legal entities. Montenegro and Albania, candidates for EU membership, Norway and Ukraine have subscribed to the Council of the EU's decision to extend sanctions against the Russian leadership, Deutsche Welle reported on 5 May, quoting High Representative of the European Union for Foreign Affairs and Security Policy Federica Mogherini. The EU took notice of the four countries' decision and welcomed it, she said. 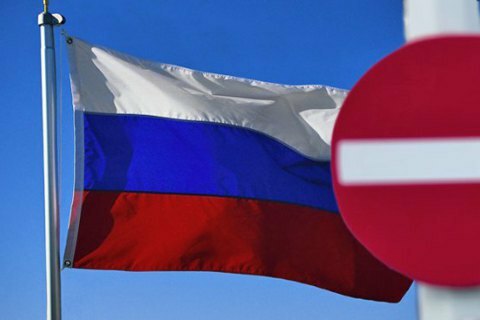 On 13 March, the Council of the EU extended until 15 September 2017 the sanctions against Russian President Vladimir Putin's entourage and pro-Russian separatist leaders involved in the violation of the territorial integrity, sovereignty and independence of Ukraine. The list includes 150 individuals and 37 legal entities.